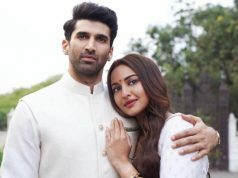 India’s leading production house Yash Raj Films has launched two new faces – great actor filmmaker Raj Kapoor’s grandson Aadar Jain and debutante Anya Singh, in the Bollywood industry with a film titled Qaidi Band. On July 5, both the actors were introduced by Ranbir Kapoor and Anushka Sharma in an event organized by YRF. On July 18, makers unveiled the first look posters of Qaidi Band feature the leading and supporting cast. 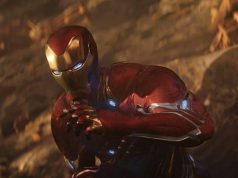 Later they released the official trailer of the film, which is looking impressive. 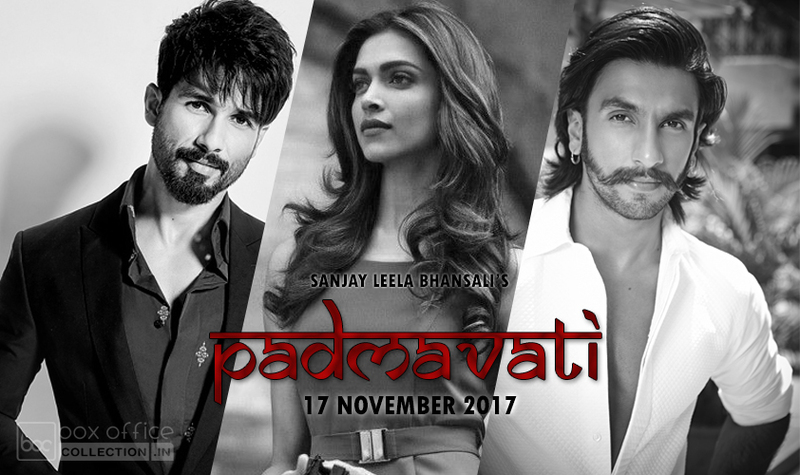 The trailer promises a fresh and rebellious entertainer, which is set to release on 25 August 2017. 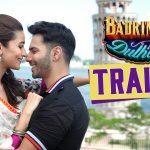 Based of real incident, Qaidi Band is written and directed by Habib Faisal, who had earlier worked with YRF in 2012’s Ishaqzaade and 2014’s Daawat-e-Ishq as a director. Like Ishaqzaade, his latest one too a youthful story. 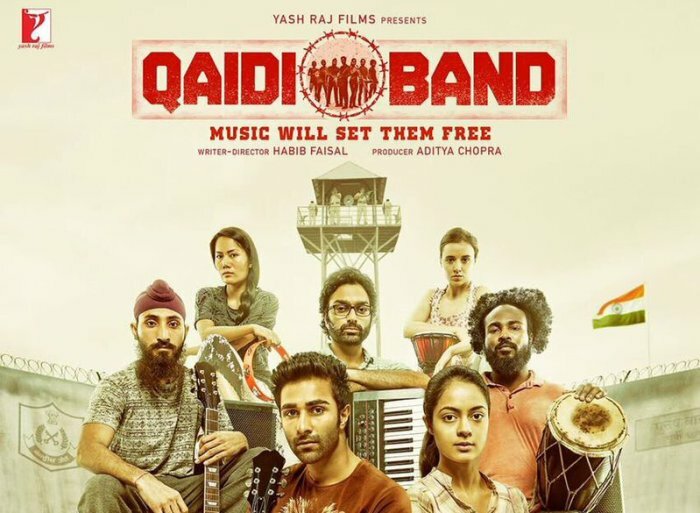 Qaidi Band with a tagline ‘Music will set them free’, is about a bunch of seven undertrials who get selected in the audition for an orchestra band of prisoners to commemorate Independence Day. To get plus points, they perform to their best and gain huge popularity across the country. Their performance video gets viral on internet and this makes them the cynosure of all eyes. However, their popularity becomes a commodity for the administration and they decide to not set them free until the next election, which is unacceptable for the undertrials. 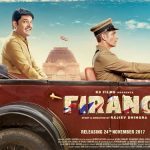 After the catchy trailer, now viewers are looking forward to it’s music and release as well. 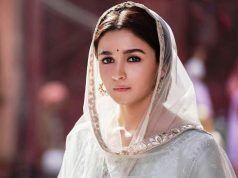 Music of the film is composed by Amit Trivedi and lyrics are penned by Kausar Munir & Faisal himself.